Wetsuits are compulsory for all great swims. The largest of the Great Swims, this event is held in the stunning Lake Windermere between Ambleside and Bowness. The heat wave of 2018 gave swimmers the warmest Great North swim yet - a barmy 19℃. We would expect a return to a normal 15-16℃ in 2019. We encourage participants to consider MyTriathlon.co.uk for their open water swimming needs. 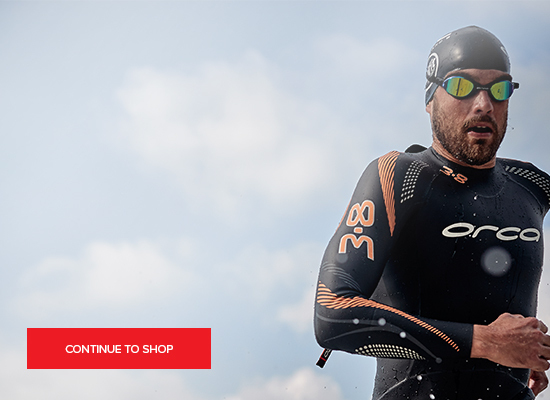 We feature 60 different wetsuits from the most trusted Triathlon Brands - Orca, Zone3, 2XU, Zoot, BlueSeventy and Huub. Helpful Advice we size confirm every order - our team of experts will help point you towards the correct size of wetsuit to suit your specific measurements, to make up for the sizing inconsistency between different brands. We have experience of Orca, Zone3, 2XU, Zoot, BlueSeventy and Huub. 2XU, Huub. Quality Brands at Sensible Prices - We are very price competitive and will always price match the same product in the same size, even if you find a lower price within 48 hours.